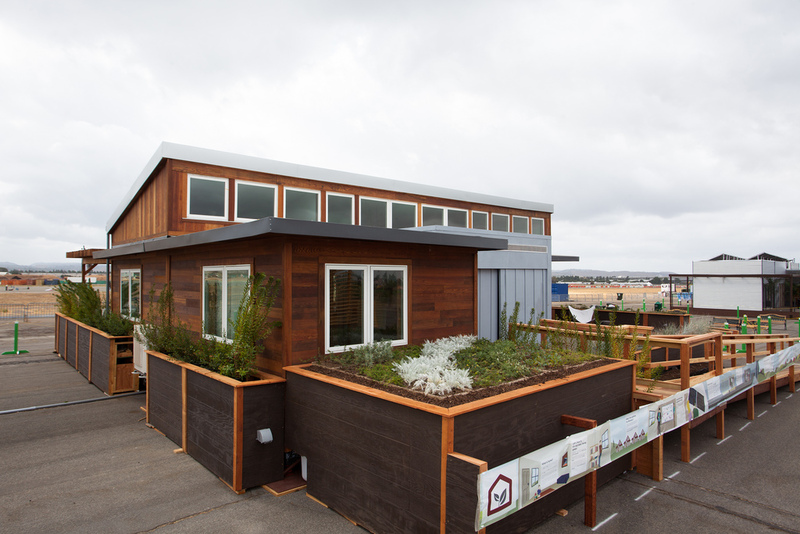 Stanford University’s Start.Home placed fifth overall at the U.S. Department of Energy Solar Decathlon 2013. The team tied for first in the Affordability Contest, tied for second in Hot Water, and tied for third in Market Appeal. 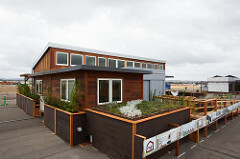 After the Solar Decathlon, an additional bedroom was added to the Start.Home. The house was re-assembled on site at Stanford’s Jasper Ridge Biological Preserve where it now houses the resident ranger and his family. The house continues to provide sustainability and comfort data for research purposes. In the future, the Start.Home is planned to become a residence for visiting researchers and scholars working in the preserve.